Join a lively group of art loving Gallery Greeters and be our face to the world! A Tuesday morning 3 hour shift is available with a 6 month commitment, 11am-2pm. Meet and chat with visitors and welcome them to the arts center. In addition, help promote events and provide information for current and future exhibitions. Training and exhibition material provided. 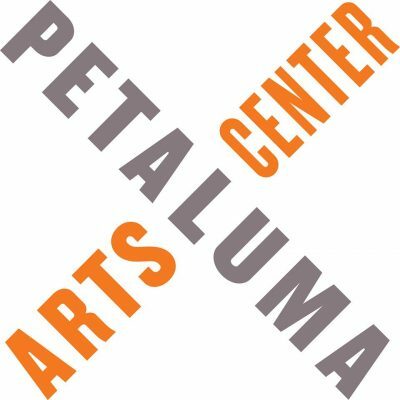 If interested, fill out a volunteer application at https://petalumaartscenter.org/volunteer-signup-form/ or contact Volunteer Manager Tanya Paredes at (707) 762-5600 x100.